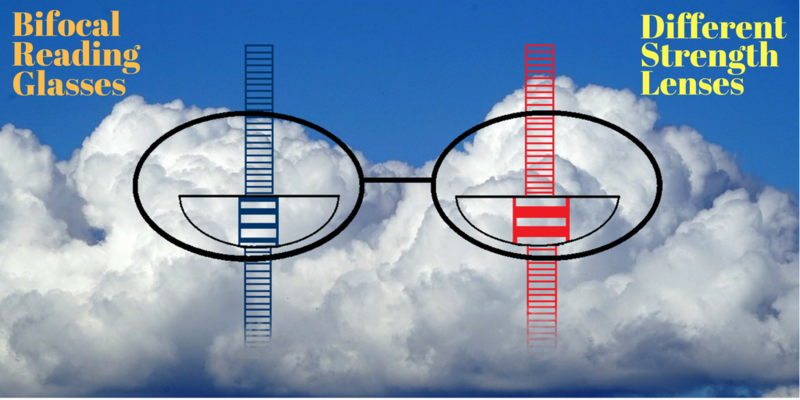 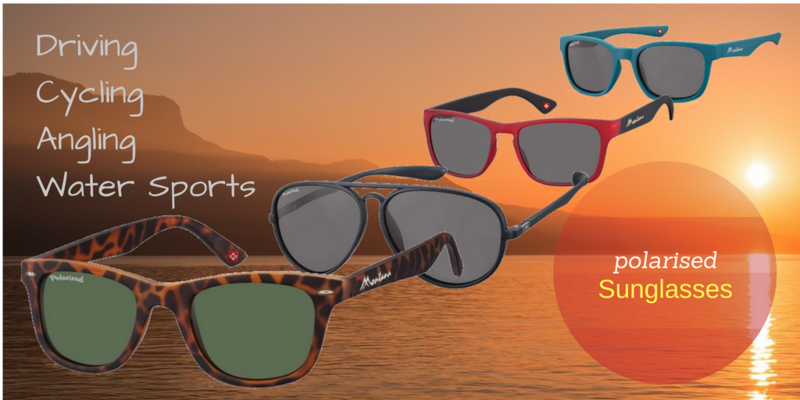 Polarised Bifocal Sunglasses with a non-corrective upper section and a lower reading section. 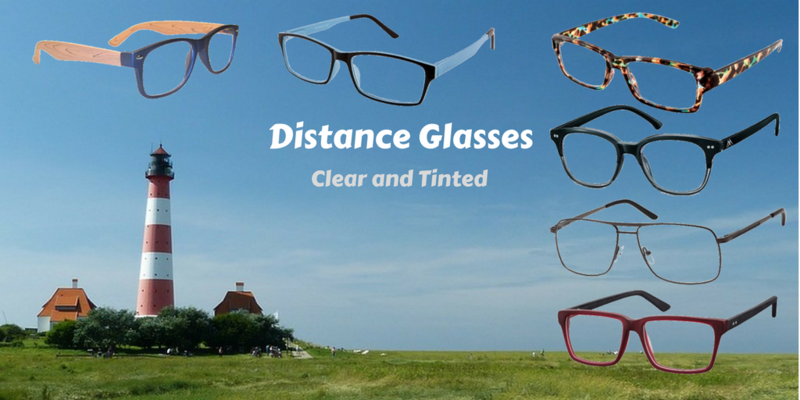 Designed as bifocal wrap around glasses for use whilst fishing, complete with neck cord. 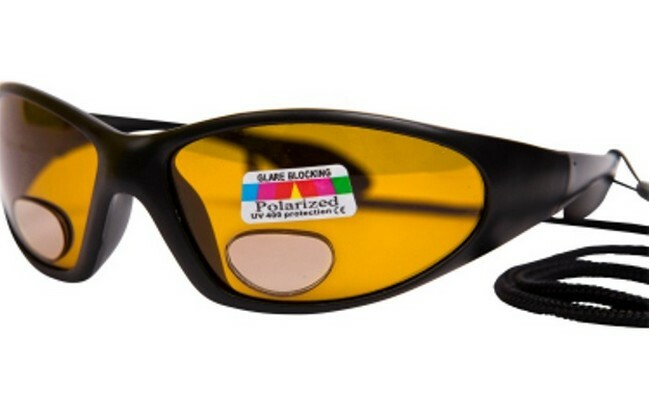 These UV400 polarising lenses attenuate reflection from horizontal surfaces, with the result of a clearer view of what is happening below the water surface. 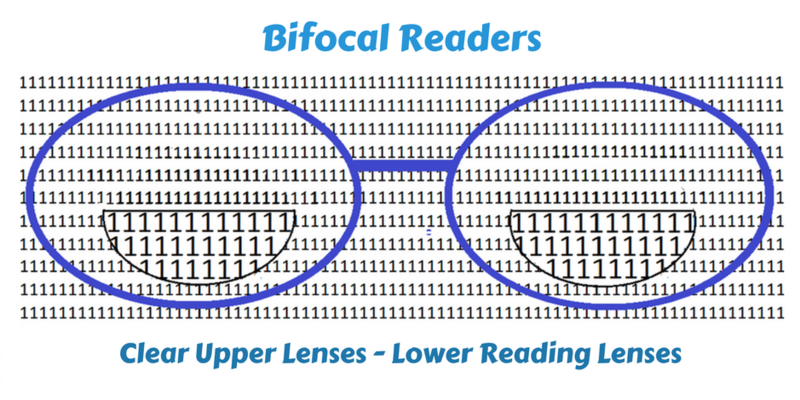 The lower part of the lens contains +2.50 dioptre magnifier and the upper lens section consists of a non-corrective section for distance viewing. 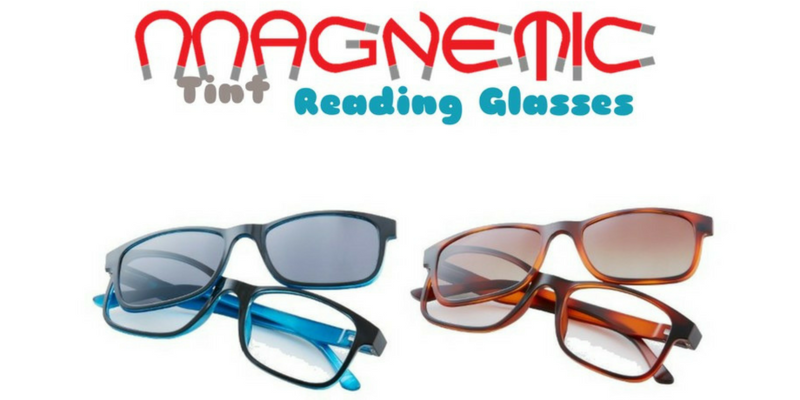 The magnifying lens is ideal for tasks involving near work, such as threading the line and attaching fishing flies. 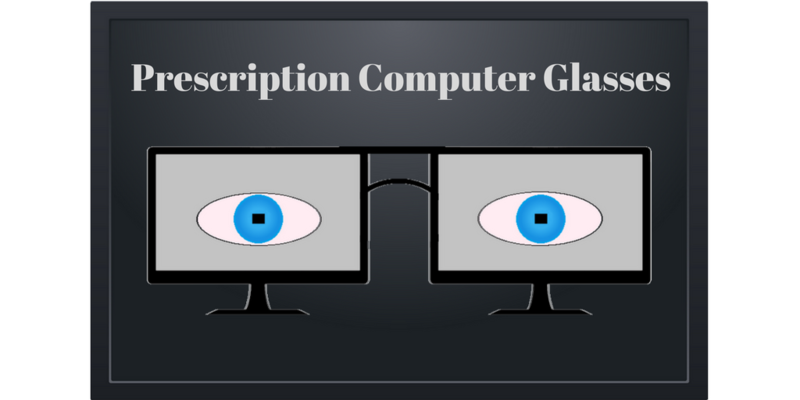 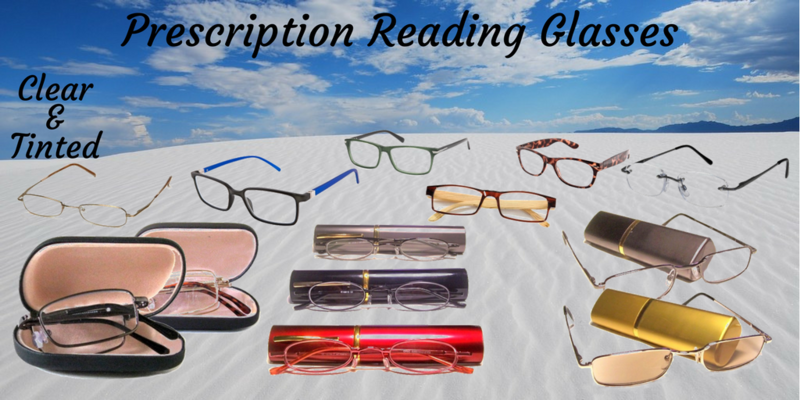 There is no need to keep putting on reading glasses, then removing them for distance work. 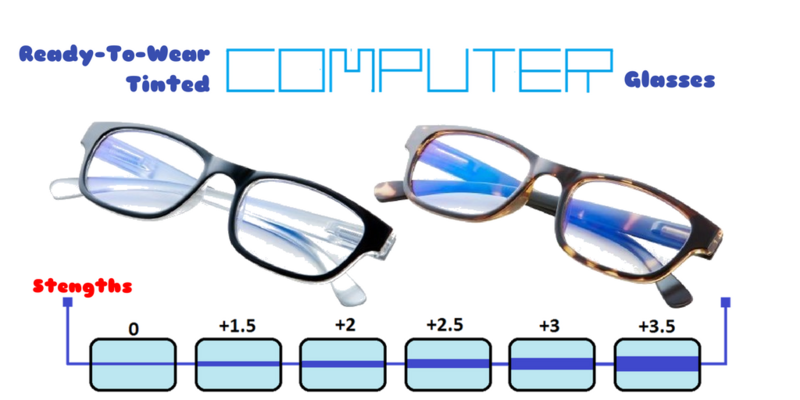 Other applications for these bifocals includes tasks around the garden, such as pruning and potting plants. 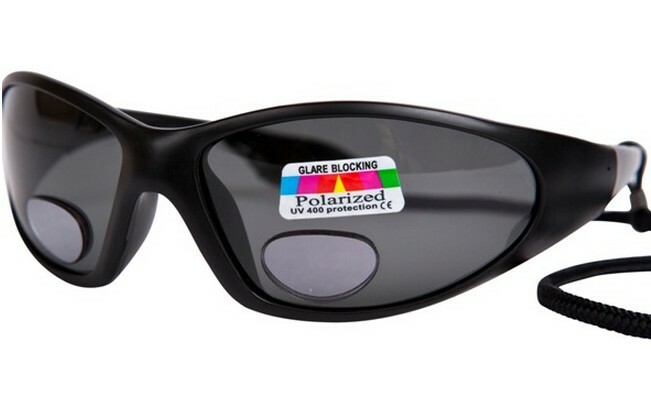 These polarised bifocal sunglasses can also be use as sunreading glasses for scanning books and newspapers or for reading the display and keying-in letters on a mobile phone.